The Bryan twins are attempting to complete the first ever men’s doubles calendar grand slam in the Open era (Getty Images). Heading into the 2013 U.S. Open, 35-year-old American twins Bob and Mike Bryan stand on the verge of a feat rarer than any other in tennis, as they attempt to complete the first ever men’s doubles calendar grand slam in the Open era. 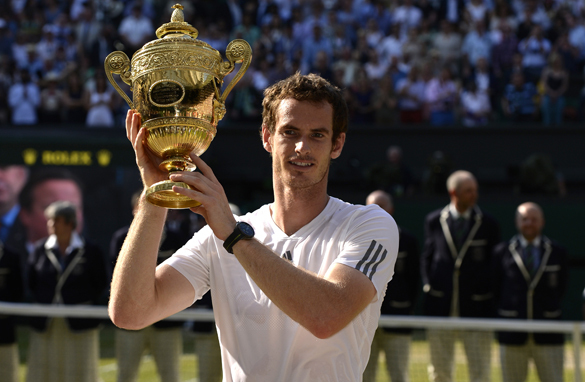 Since grand slam tennis went professional in 1968, calendar grand slams - winning the Australian, French, Wimbledon and U.S. Open titles in a single year - have been achieved in men’s singles, women’s singles, and women’s doubles, but never in men’s doubles. You have to go back all the way to 1951 when Australians Ken McGregor and Frank Sedgman ran the table at the majors for the one and only time this feat was accomplished. Sixty-two years later, the Bryan brothers head into the U.S. Open with an opportunity to make history, having already claimed the Australian Open, French Open and Wimbledon championships. And yet, during this remarkable run, which also includes the 2012 U.S. Open and Olympic games, barely more than a match or two has been broadcast on television. 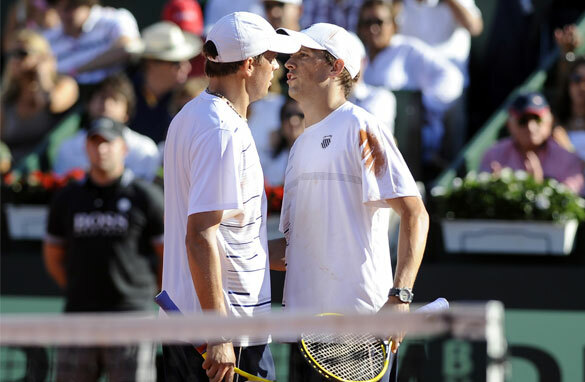 More often than not, television coverage will jump into a Bryan brothers match at match point, and to that extent, on a time delay to ensure that the point in question was indeed the final point of the contest.